HIGHLY MOTIVATED SELLER!!! PRICED $50K BELOW ASSESSED VALUE. Wonderful opportunity to own and operate your business in a most convenient location. 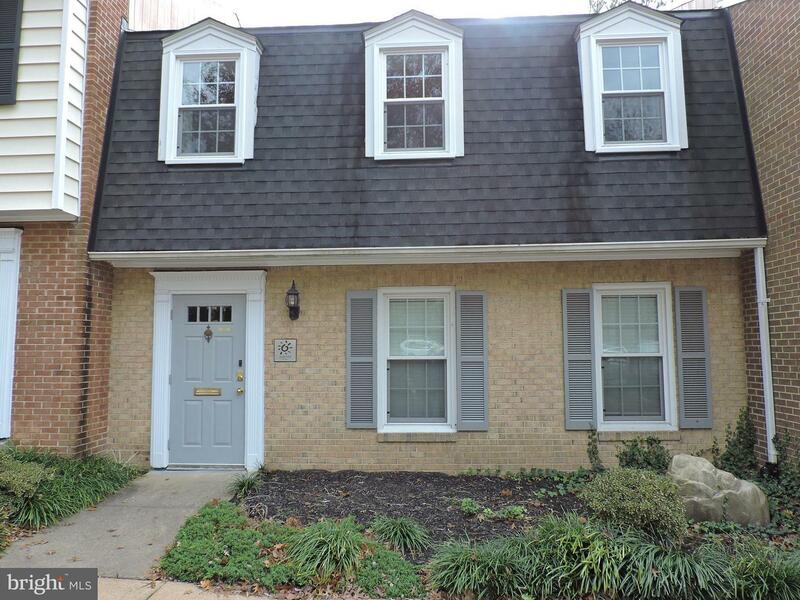 Minutes from the beltway and downtown Falls Church. Great for small practice and showroom. Unit complete with kitchen and bathroom. Unit is currently connects with Unit 10 and 9. Both are for sale as well. One business owns all three units. If you desire owning only one unit, Seller will restore walls to the current connecting openings. Contact agent for door code.